If you would like to complete your home, both inside and out, then the Oderings Landscaping team in Christchurch are ready to help you to create your tailored outdoor oasis. 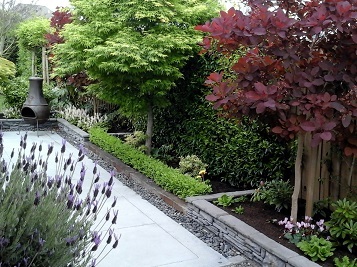 Oderings Landscaping have the quality, workmanship, experience and knowledge that has seen the Oderings Family business thriving since 1929, offering not only superior plant knowledge and selection, but also paring this vital piece of the puzzle with garden plans and great ideas. Adding structure to a garden with decking, paving, paths or raised garden beds can make a huge difference to the look and feel of your outdoor living space; and let’s not forget the practical stuff which will make your life easier such as irrigation, weed matting and mulching. Contact admin@oderingslandscaping.co.nz for all general enquiries.